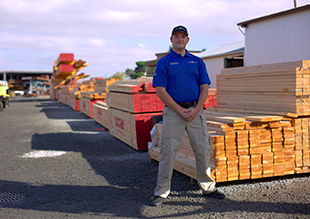 "Signal 88 is a great place to work. The owner, general manager and dispatch are great and helpful. There is also room for advancement. This job is the best I’ve had thus far." 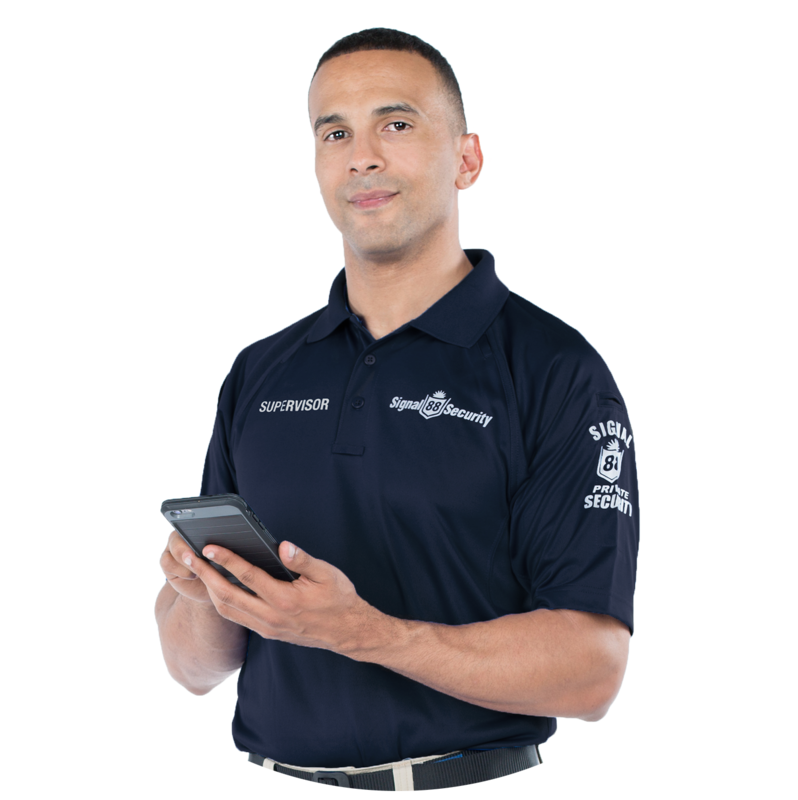 Our state-of-the-art mobile platform helps officers perform their duties professionally and easily. Clock in by using the smart phone app, see your patrol routes, and file digital reports that incorporate GPS, photo, and video. 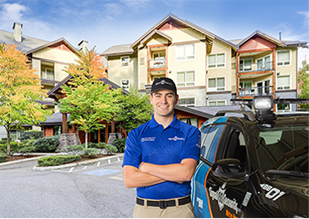 Our industry-leading tech keeps officers organized and clients informed about their property. 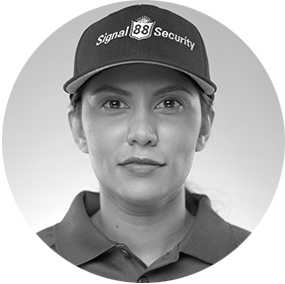 Signal 88 provides training courses through the brand platform, 88University, to empower officers with the confidence and skills they need to thrive along with all locally required training. Supervisors are encouraged to act as mentors for new officers, so you’ll always have a helpful resource to reach out to. As you progress in your career, you’ll have opportunities for further professional development and growth. 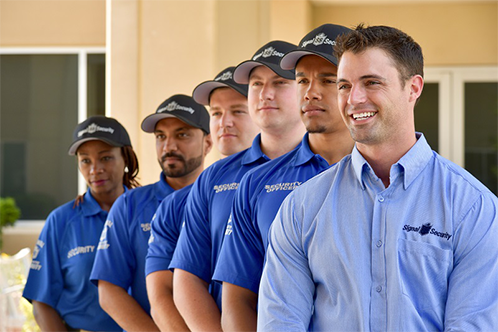 Signal 88 places a high importance on employee growth through the Officer Advancement Program, which outlines a distinct and viable career path. 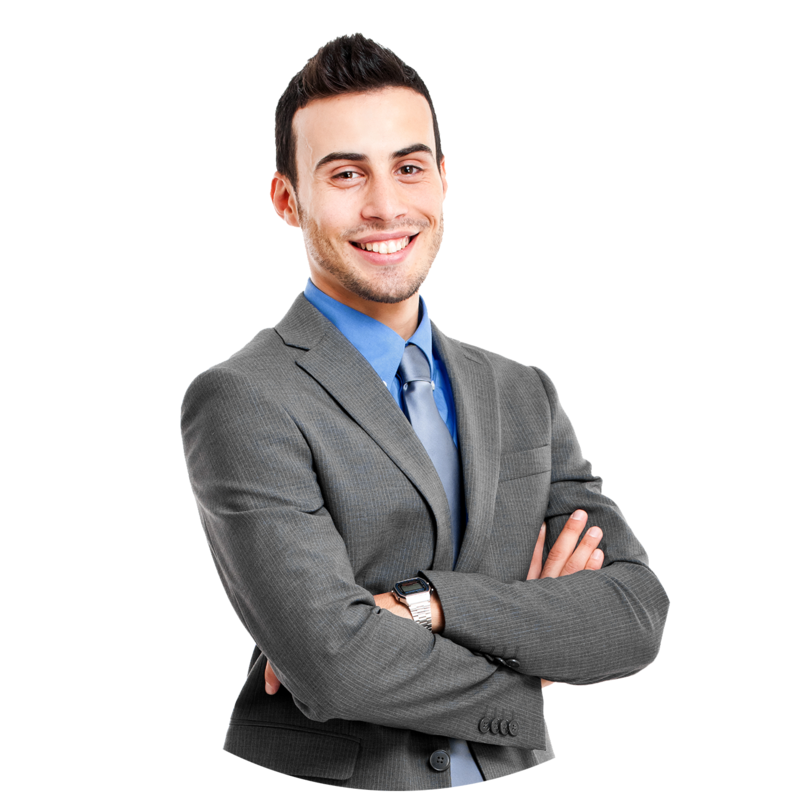 Based on your skills, service, and character, you can earn promotions in the field or take on managerial roles as available in your franchise. Your compensation should grow along with your responsibility. People matter to us. We have the lofty goal of creating peace of mind for our communities. Signal 88 embraces this challenge, and looks for partners who will rise to meet it. You’ll be entrusted with great responsibility, and counted upon to truly serve everyone you meet. 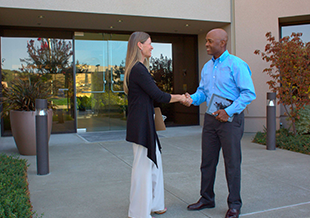 Signal 88 Security is committed to creating an environment of inclusion and diversity. We believe cooperation, humility, and integrity are just as important with colleagues as with clients. As a member of the Signal 88 team, you will be encouraged to grow – as a person, as a professional, and as a leader. Most of all, you will be valued, heard, and respected. 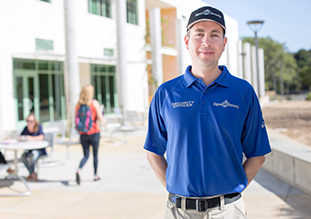 "Since my interview, I was told about great advancement and opportunity as long you put in the hard work. 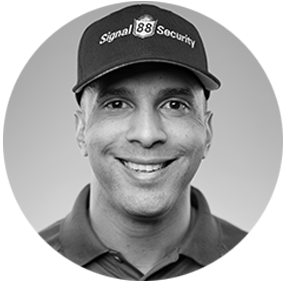 I know a lot companies say that; however, Signal 88 Security is true on that." 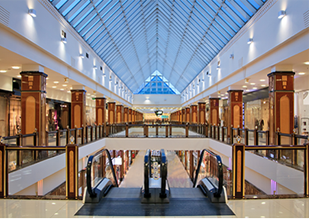 Signal 88 Security is one of the nation’s leading security providers for residential, commercial, retail and institutional customers. 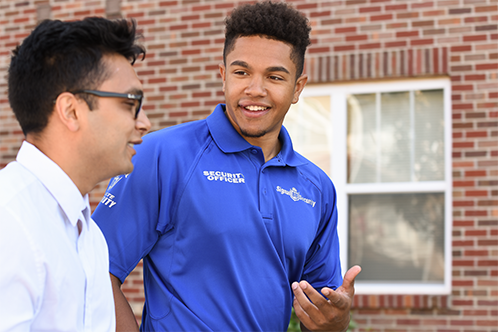 We offer a variety of paths for protecting your community while developing your career. Our unique roving patrol model uses highly-visible vehicles and cutting-edge technology. 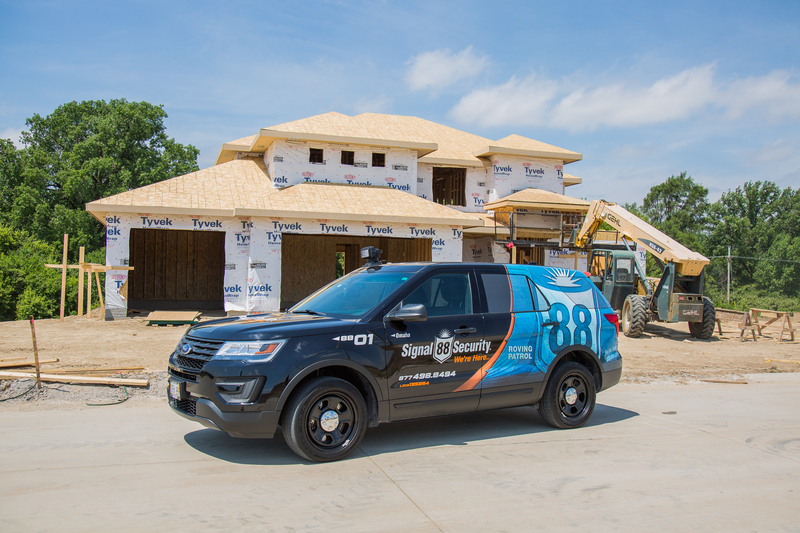 Signal 88 is a perfect first step for anyone considering a career in law enforcement, or anyone committed to serving their community by providing peace of mind. 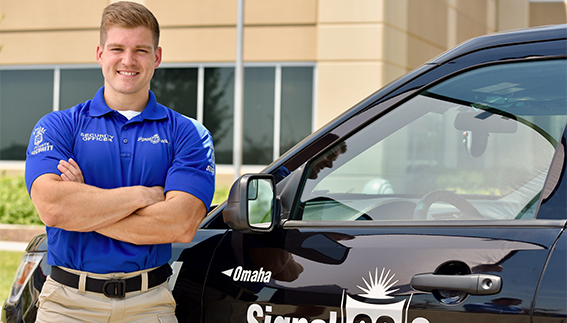 With more than 170 locations worldwide, there are plenty of opportunities to join Signal 88 today! 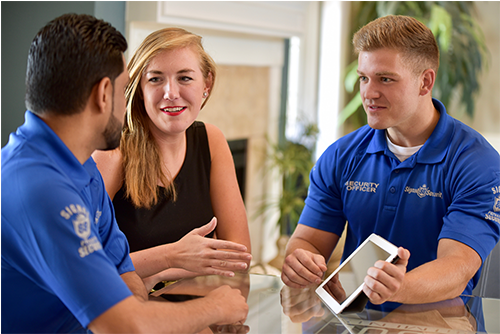 At Signal 88, we are passionate about developing the potential of people. 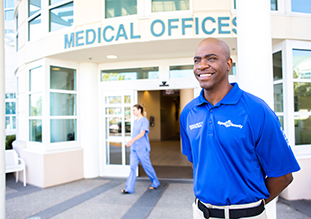 The Officer Advancement Program outlines how a new trainee can develop, succeed in his or her responsibilities, and ultimately grow in his or her role in order to move upward in their career. Without this, we wouldn’t be fulfilling the commitment to employee development and wouldn’t be serving our clients the way we know they should be served. Below details the general progression of roles. You’re responsible for one client and taking care of all their needs. Your strong and active presence lays the groundwork for peace of mind every day, while helping them protect what matters most to them. This is a fast-paced, high-responsibility position. 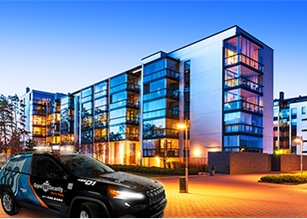 With a Signal 88 Security patrol vehicle, you will go from client to client, ensuring that each property is safe and secure. Most importantly, anyone on site that sees or interacts with you is assured that you are bringing them peace of mind. 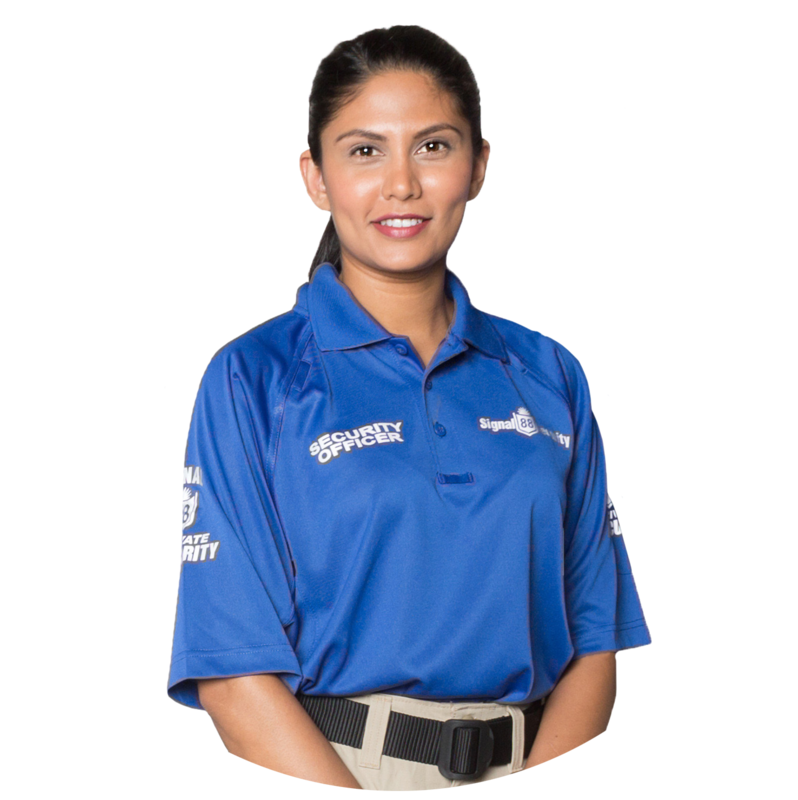 The Operations Manager oversees the day-to-day operations of the franchise and its patrols, and ensures their effectiveness in providing peace of mind. 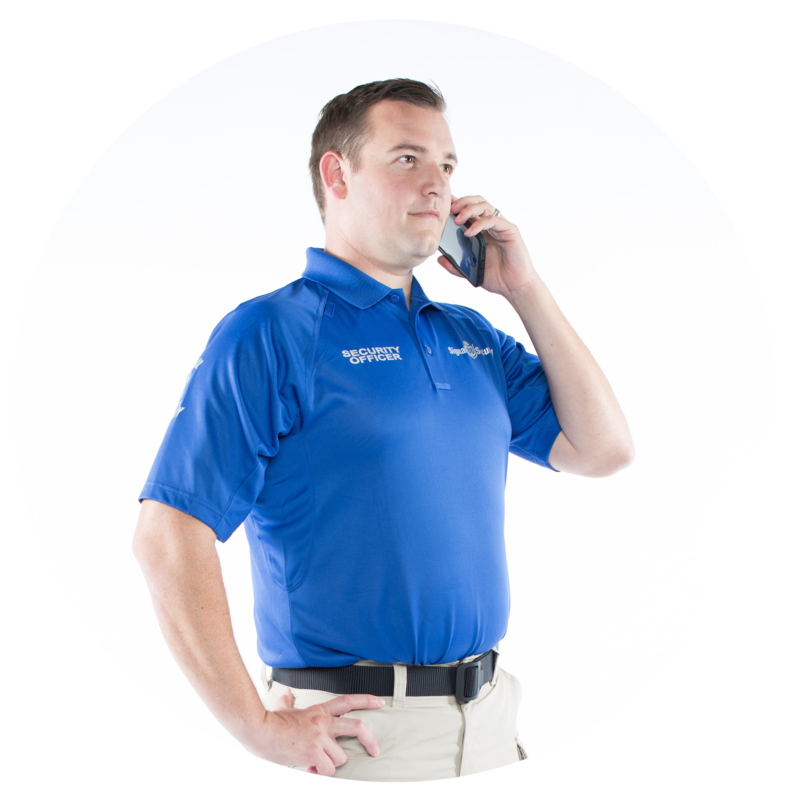 This includes training and reviews, devising service improvements, and ultimate responsibility for the overall quality of the client’s Signal 88 experience. The Operations Manager is someone of strong character who shows promise as a leader and mentor. You are a mentor, with a proven record of success within your assigned responsibilities. It is invaluable to officers to have a trusted mentor who can guide them to success. Therefore, our lead officers are vitally important to our culture of heroism and to our clients’ peace of mind every day. 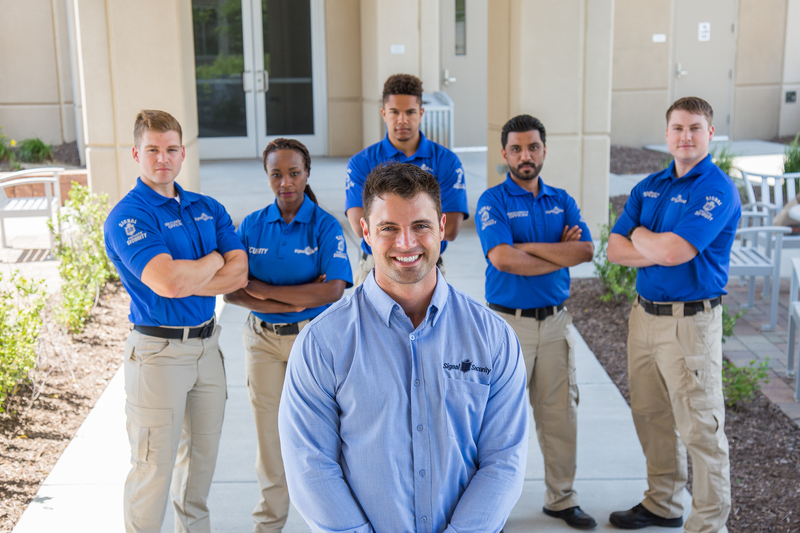 Our Field Managers are responsible for making sure every client’s security team is in place, on time, and providing peace of mind every day. 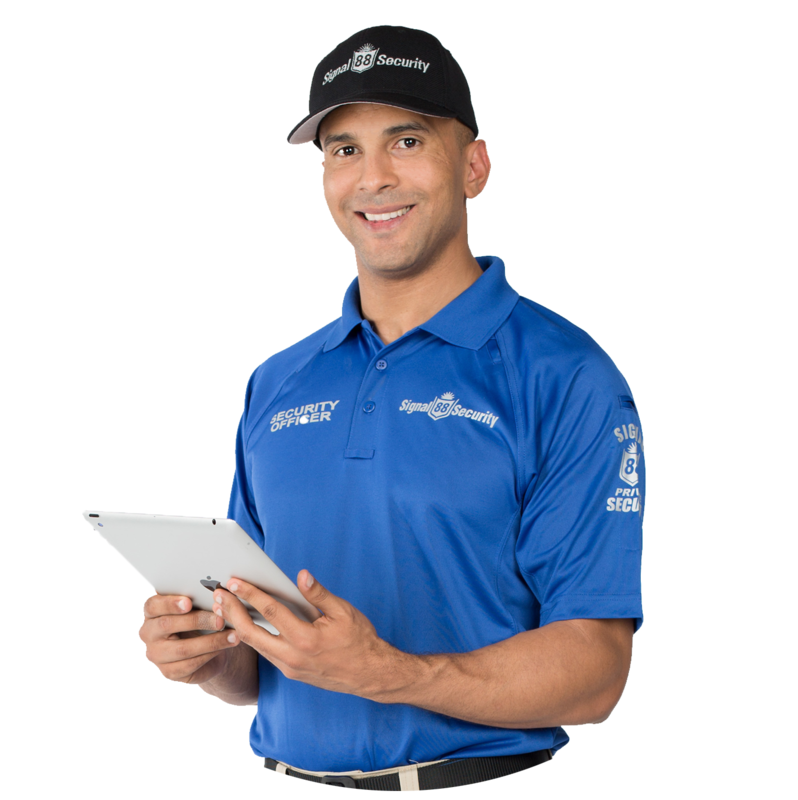 This includes managerial tasks to ensure complete scheduling, top-notch site assessments and post orders, and – most importantly – safe and happy clients. 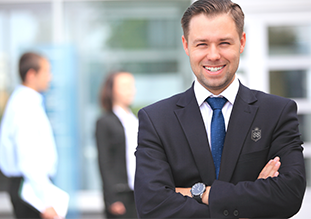 The Field Manager works as a liaison between clients and officers, and reports timely and accurate updates to the General Manager. You will be a part of a team and work to provide peace of mind for your community through roving patrol and dedicated community services. At Signal 88 Security we value the efforts and the work ethic of officers. Each month we take time to recognize an officer who went above and beyond to provide peace of mind, as our Hero of the Month. Officer Michael Bowman of Signal 88 Security of Colorado Springs is January 2019's Hero of the Month for saving the life of a Walmart customer in eastern Colorado Springs, CO.
Signal 88 Security is pleased to recognize Officer Chris Hamman of Signal 88 Security of Tulsa, OK, as December's Hero of the Month. 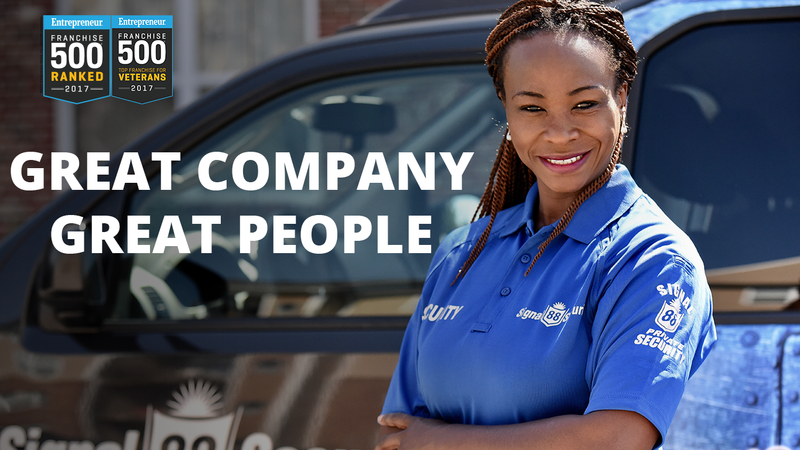 Signal 88 Security is proud to be an Equal Opportunity Employer – not only because it’s the law, but because it’s the right thing to do. 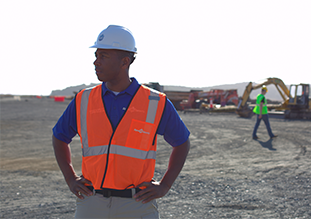 In keeping with our core values, we believe diversity benefits our company and our communities. Signal 88 strives to foster an inclusive and respectful environment. Every employment decision is based solely on professional qualifications and job requirements. We do not tolerate harassment nor discrimination under any circumstances.